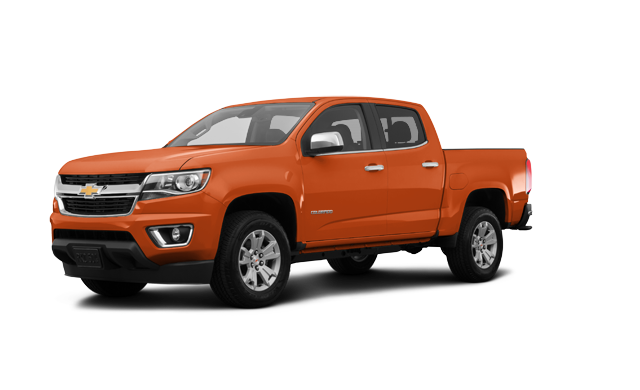 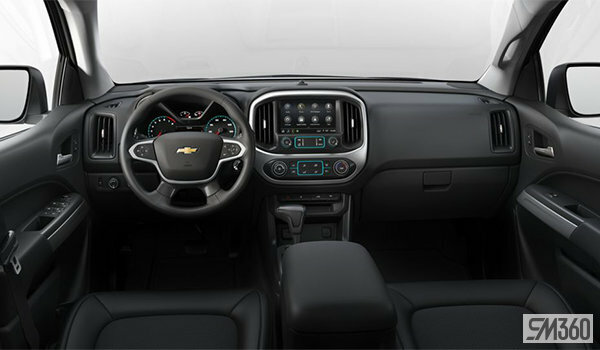 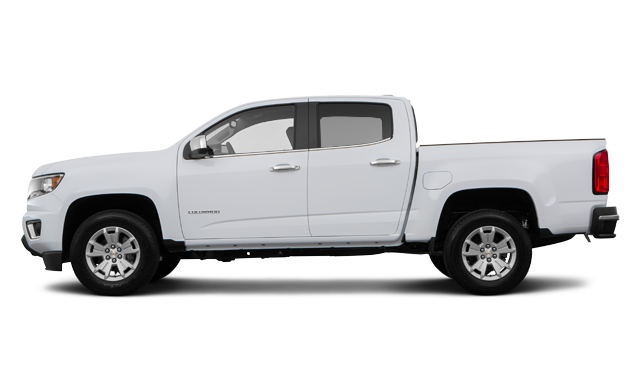 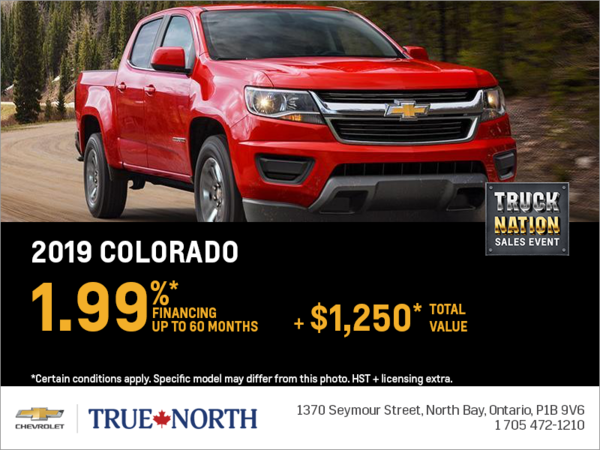 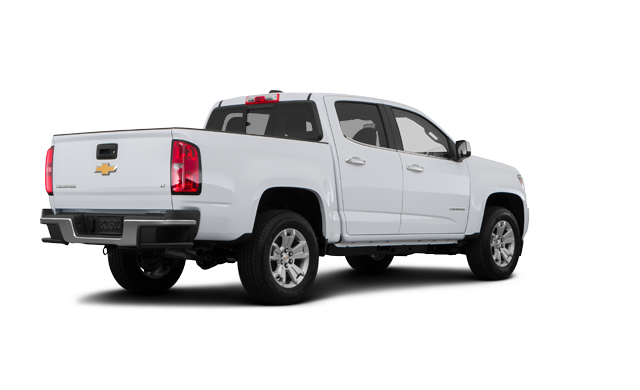 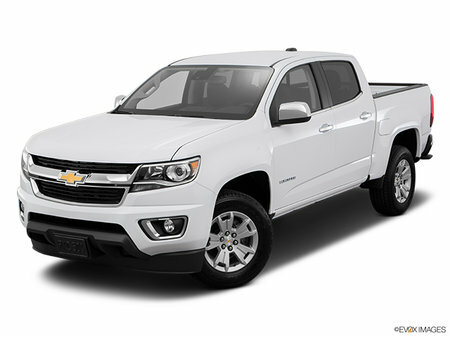 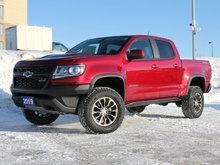 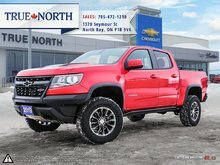 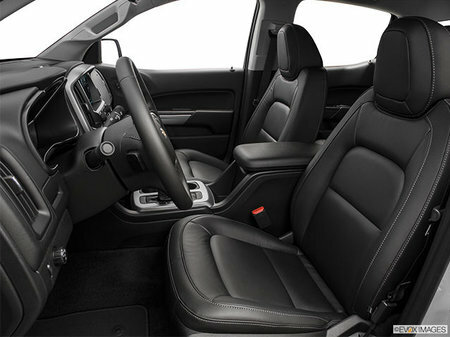 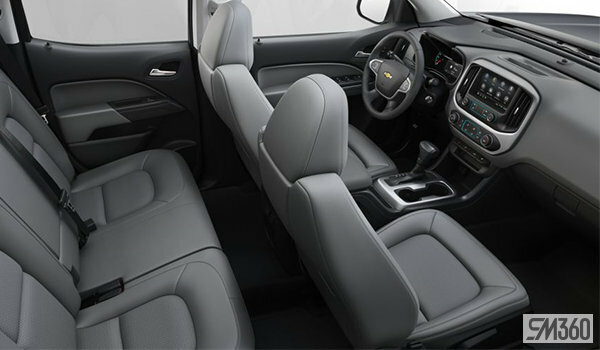 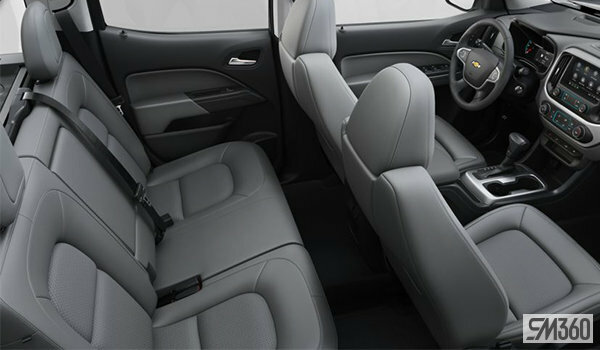 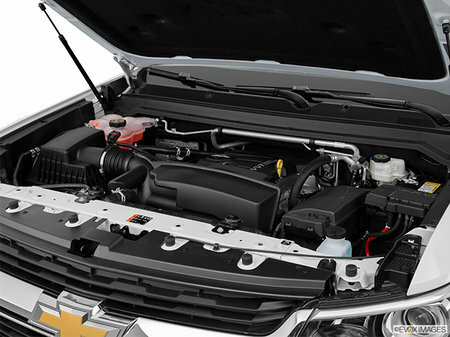 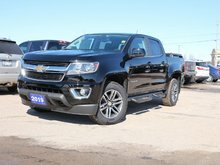 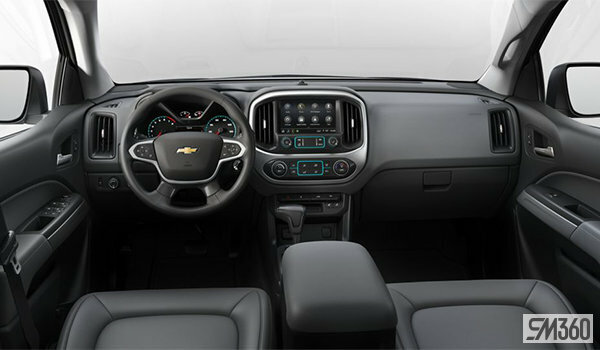 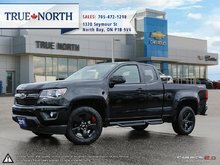 Interested by the 2019 Chevrolet Colorado LT ? 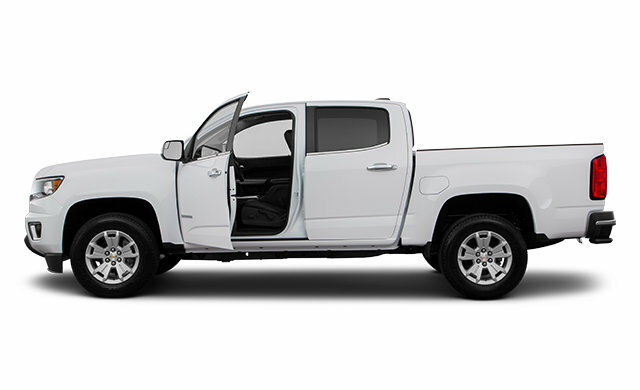 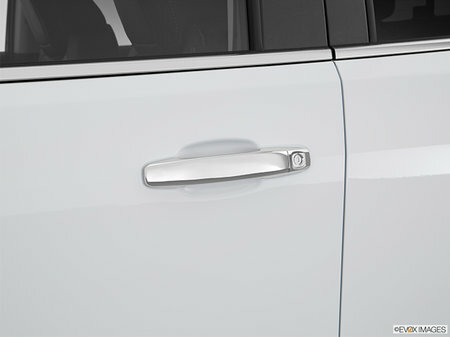 *Easy Lift and Lower Tailgate! *Rear View Camera!